They took a stand for what was right. On April 24, 1945, the faculty of YMCA College resigned in solidarity with Edward Sparling's decision not to submit to discriminatory quotas. 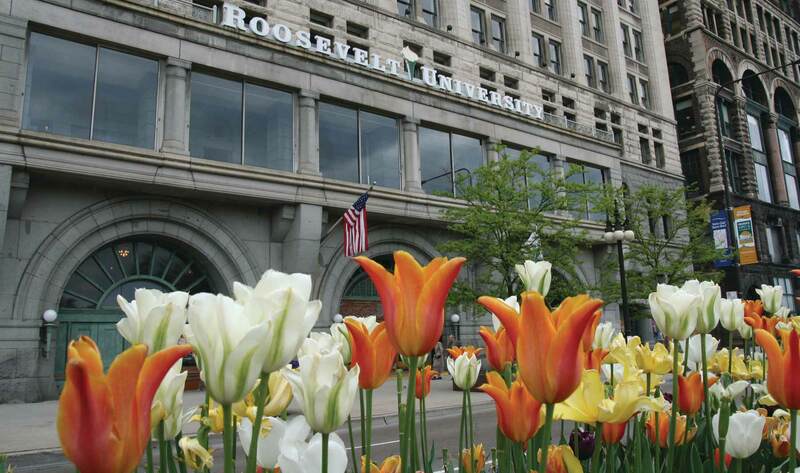 They pledged their services to what would soon be known as Roosevelt College. 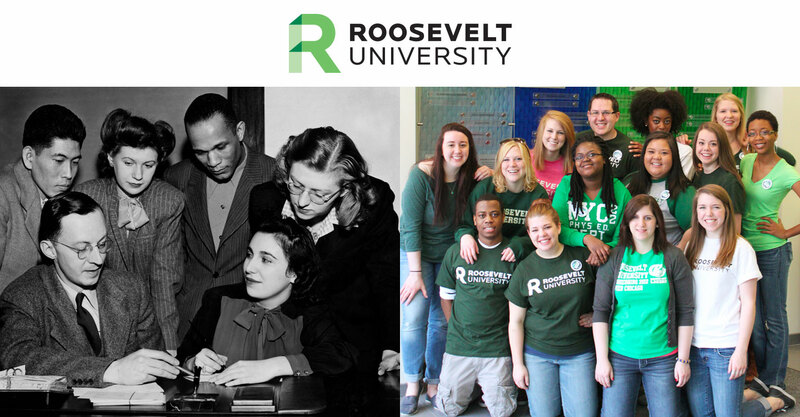 Use the form below to give today, Founder's Day, April 24, and empower our current and future students to change their lives and communities.